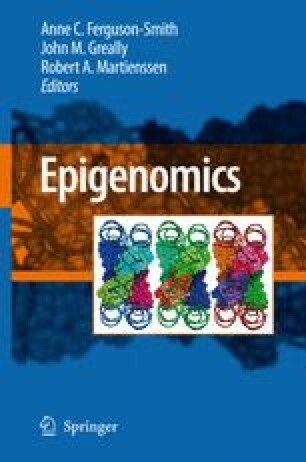 We are currently in an era of increased interest in the role of the epigenome in normal cellular physiology and its role in human disease. Part of this increased interest is driven by new technologies that have allowed us to gain insights never previously possible. Our view of cytosine methylation is expanding not only in terms of how much of the genome we can study at a time, but also in terms of what we think cytosine methylation might be doing functionally. While DNA methylation in mammalian cells has been studied for more than 45 years at this point (srinivasan1962), new insights are revealing the sobering reality that we understand much less about its functional consequences than we may have believed. In this review, the insights gained from new technologies to study cytosine methylation are examined so that we can redefine the paths for further exploration of this intriguing molecular regulator.